Download, print & spread them around! 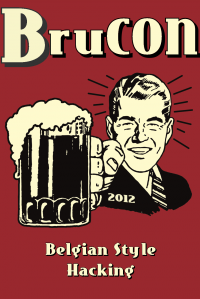 Download the BruCON 2014 Spring Training Flyer HERE. This page was last modified on 29 January 2014, at 08:42.